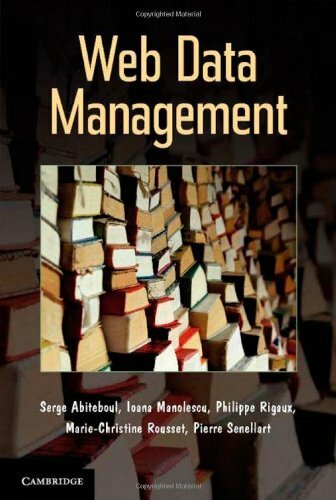 Web Data Management by Serge Abiteboul, et al. by Serge Abiteboul, et al. The book aims to provide a consistent material to describe the structure of information found on the Web, and to explain how this information can be efficiently represented, described and accessed. The primary audience are students interested in data management issues, and teachers who want to set-up a course on Web Data Modeling and large-scale data management in distributed and heterogeneous environments. The definitive guide to using the DocBook XSL stylesheets. It shows the full potential of DocBook publishing. It covers all aspects of DocBook publishing tools, including installing, using, and customizing the stylesheets and processing tools.